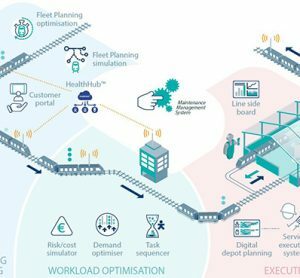 Ahead of Global Railway Review’s webinar in association with Alstom, which will explore how to implement efficient railway maintenance through digital solutions, we posed some questions to Christophe Sanguina, Market & Portfolio Director for Alstom Services. 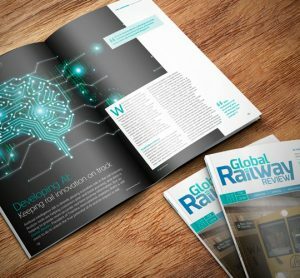 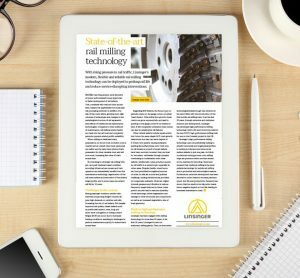 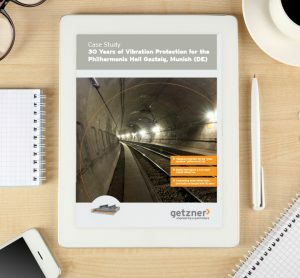 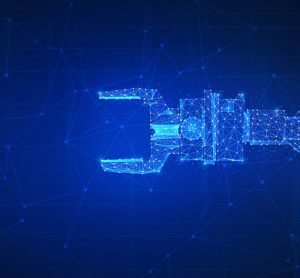 As technologies evolve and develop, the potential applications across the rail industry broaden. 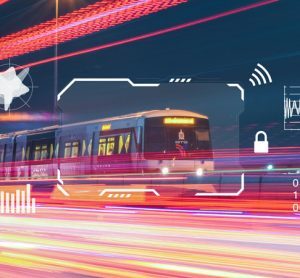 Tara Nolan, Global Railway Review’s Junior Editor, spoke to Mathias Vanden Auweele, Project Lead at Infrabel, regarding how this is affecting the management of Belgium’s rail infrastructure. 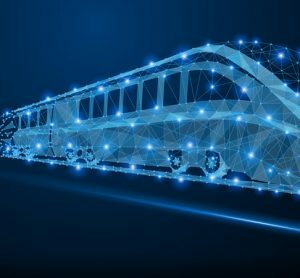 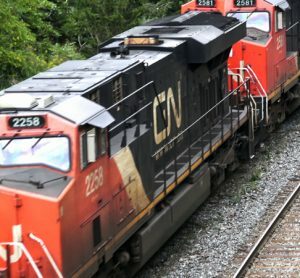 Through this acquisition, EKE-Electronics expands its range of offerings to become a global supplier of remote condition monitoring systems for railway applications. 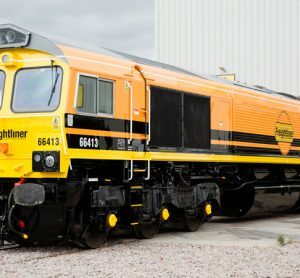 Freightliner’s existing Ipswich site is already connected to the rail network and conveniently located near to the Port of Felixstowe.